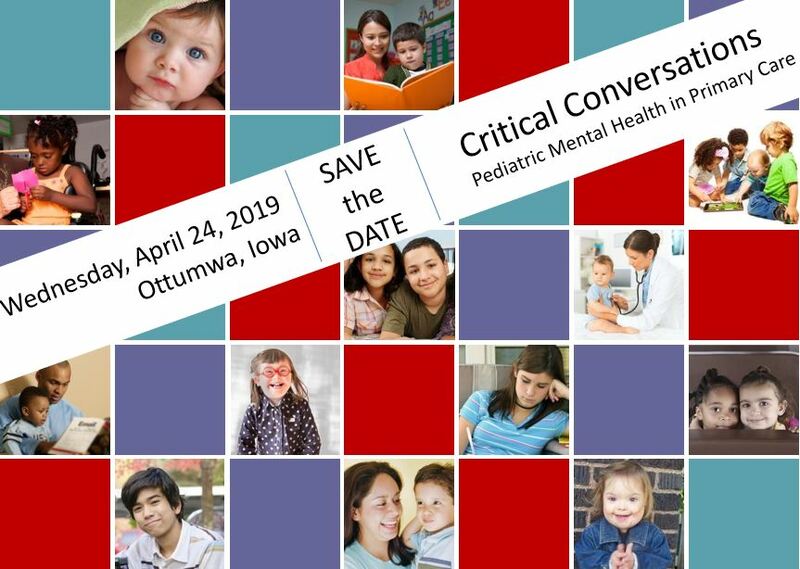 The purpose of the Iowa Pediatric Mental Health Collaborative’s Critical Conversations trainings is to develop and strengthen Iowa’s primary care workforce capacity to address the mental health needs of children and youth within their medical home. This will be achieved by providing mental health focused trainings to advance Primary Care Providers' (PCPs) knowledge, skills and competence in identifying, assessing and treating mild to moderate presentations of the more common child and adolescent psychiatric disorders such as ADHD, Anxiety and Depression. 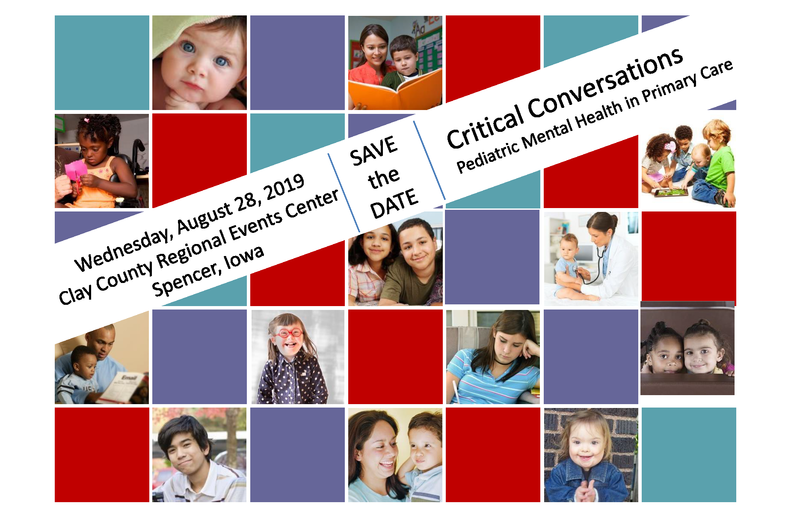 Attendees will also learn about the new Iowa Pediatric Mental Health Collaborative. 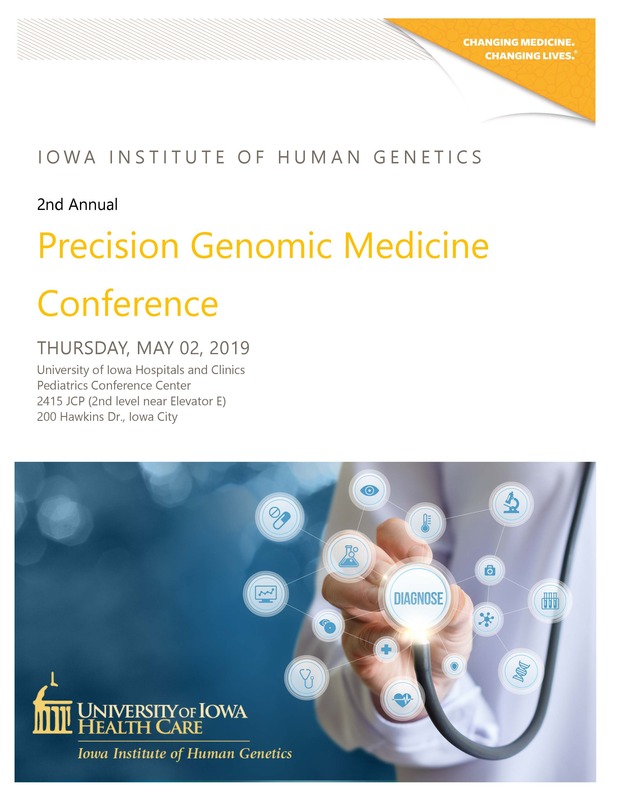 This program will provide health care professionals an introduction to the current areas of study, cases where Precision Genomic Medicine (PGM) is already employed in clinical practice, appraise what PGM can - and cannot - do, and what are possible benefits and challenges surrounding its implementation in standard practice. With the knowledge base gained from this program, the health care provider should be able to decide if genomic information should be considered in their patients' treatment. 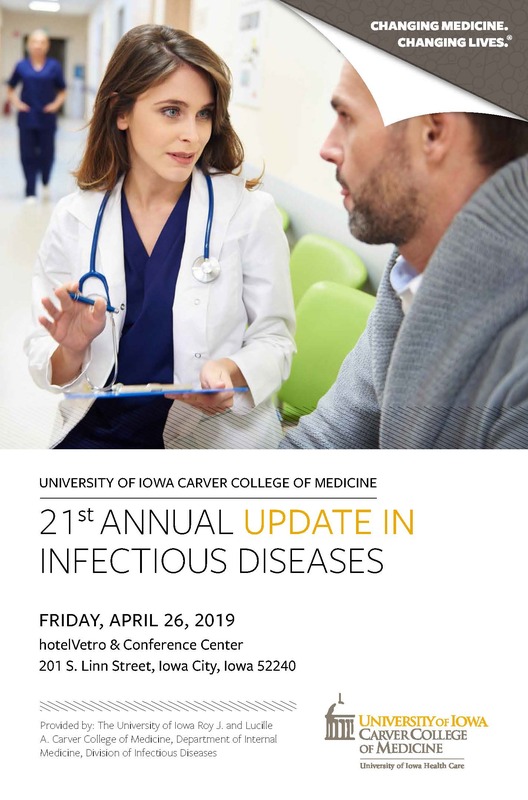 Registrants can choose to attend the in-person event at University of Iowa Hospitals and Clinics, or they can participate via live webinar. 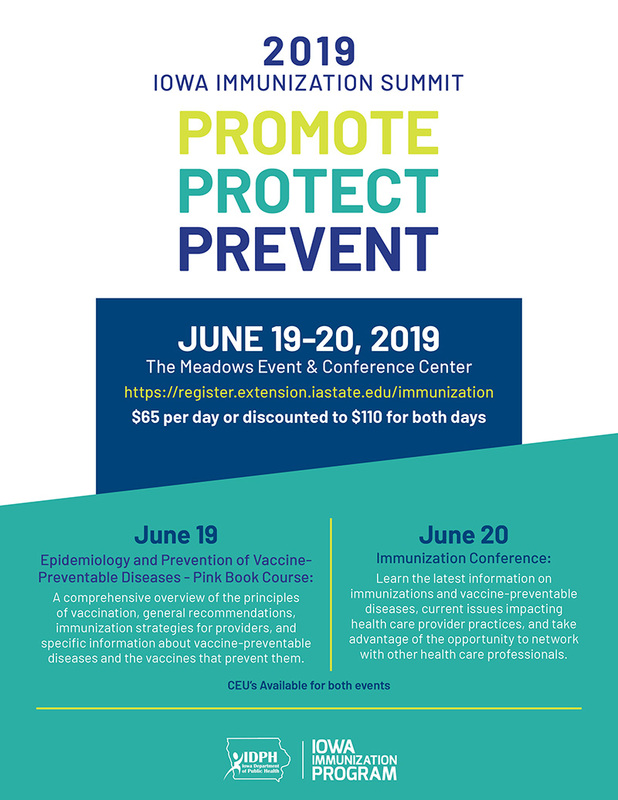 This educational program and associated CME credits are provided at no charge courtesy of the Iowa Department of Public Health and the Opioid Response Network funded by SAMHSA. 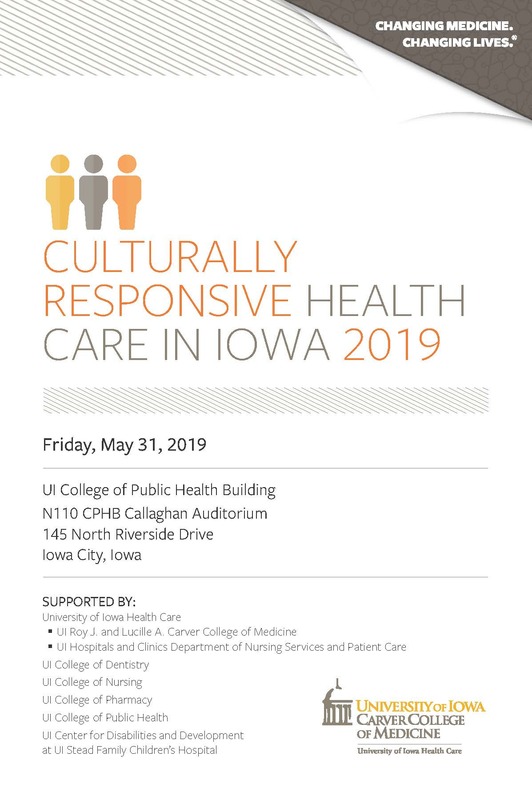 This program fulfills Iowa physician licensure requirements for training in chronic pain management specific to the CDC guidelines for prescribing opioids for chronic pain. The purpose of this program is to increase competence in diagnosing sterile osteomyelitis, NMO- and NMDAR spectrum disease, and improve the ability to make early diagnosis of spondyloarthropathies and distinguish various causes of joint pains in patients with psoriasis. 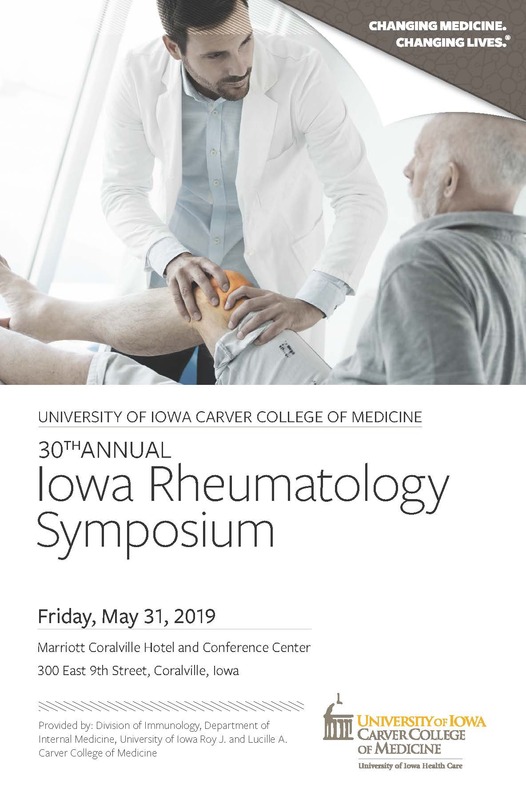 The intended audience includes rheumatologists, advanced practice providers, physical therapists, occupational therapists, and other arthritis health professionals. Primary Care Providers who see children and parents on a regular basis have a unique opportunity to identify children experiencing adversity early on and set them up for brighter futures. 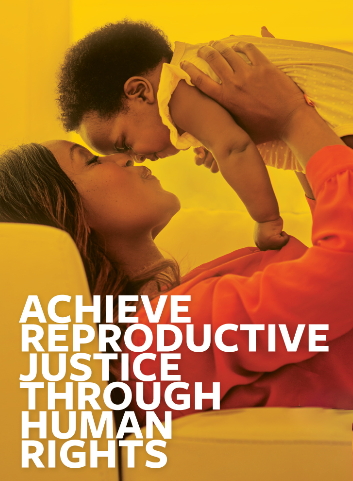 This conference will cover a variety of issues that impact children and families throughout early childhood. 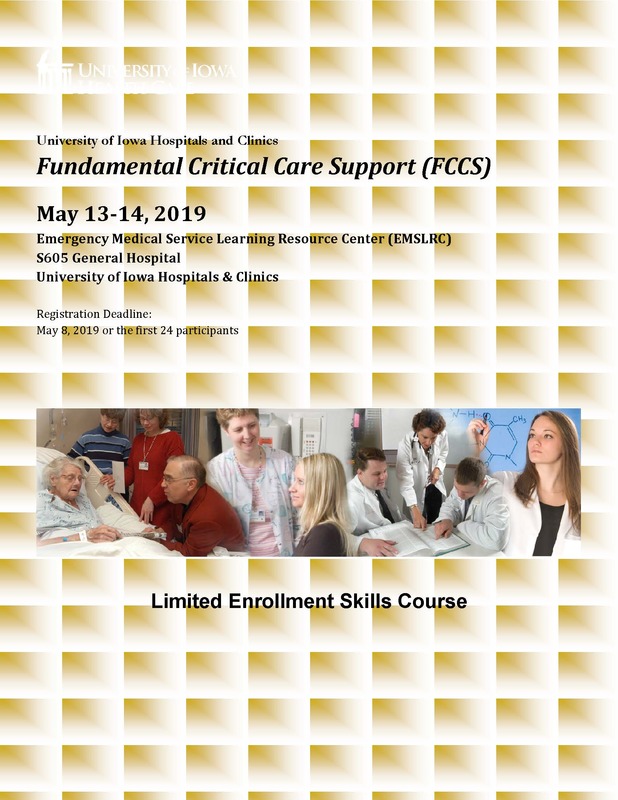 Due to increasing complexity of patients entering the hospital today, ECLS therapies are becoming more widely utilized for acute respiratory and cardiac failure. 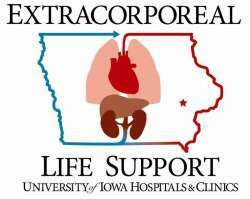 Increased understanding of ECLS technology will lead to successful application of therapy and higher quality of patient care and outcomes. 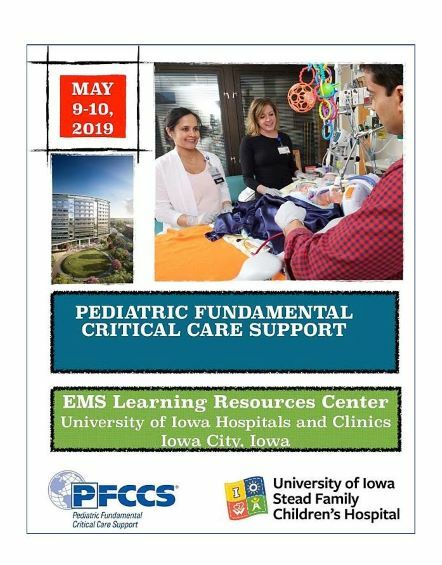 This course will allow anesthesia providers to review the basic principles of perioperative TEE monitoring. Feeling burned out? Join us for a continuing education program harnessing the wisdom of horses to teach us to be happier more fulfilled practitioners. 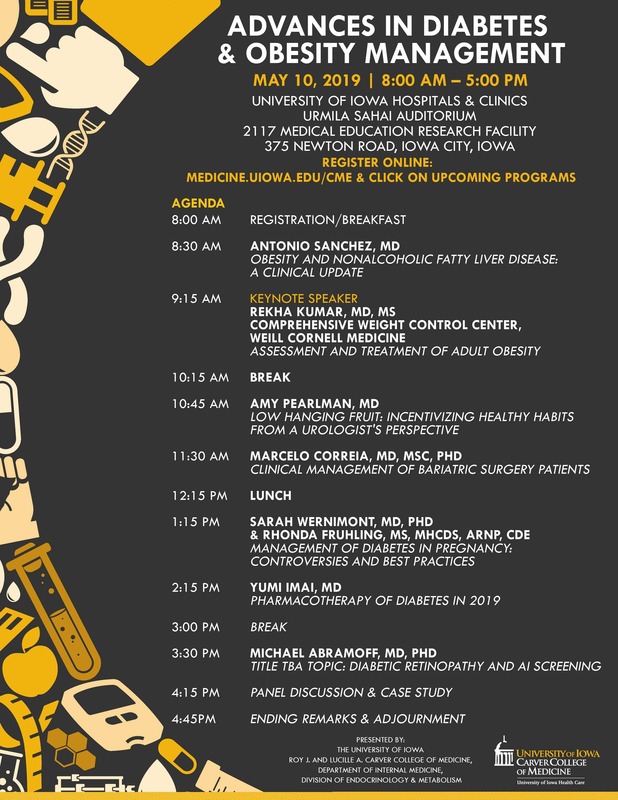 Learn specific tools to combat burnout and the depersonalization of medicine.